Close your eyes and imagine your ideal home. Does it come with a white picket fence? A lush green front yard lined with a beautiful white picket fence has come to symbolize the ideal suburban home. And why not? There’s just something about a picket fence that makes you feel at home. It provides a clear separation of privacy (click here to see our article for more Backyard Privacy ideas) between your house and the outside world while adding some charm as well. In many ways, a fence is like the belt you wear. Practical yet adds to the overall appearance. While you can always hire someone to set up the fence for you, it is pretty easy to do it yourself. 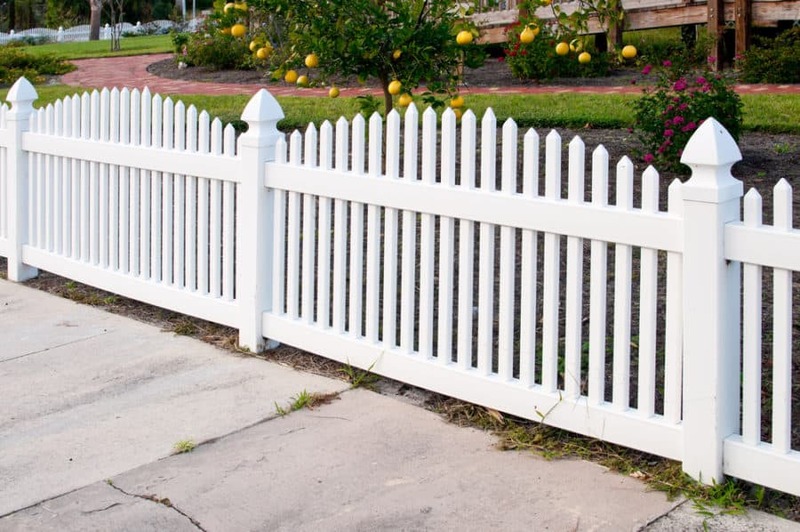 The clean, minimalistic appearance of the picket fence acts as a blank canvas. You can add some personalized touches to make it your own. 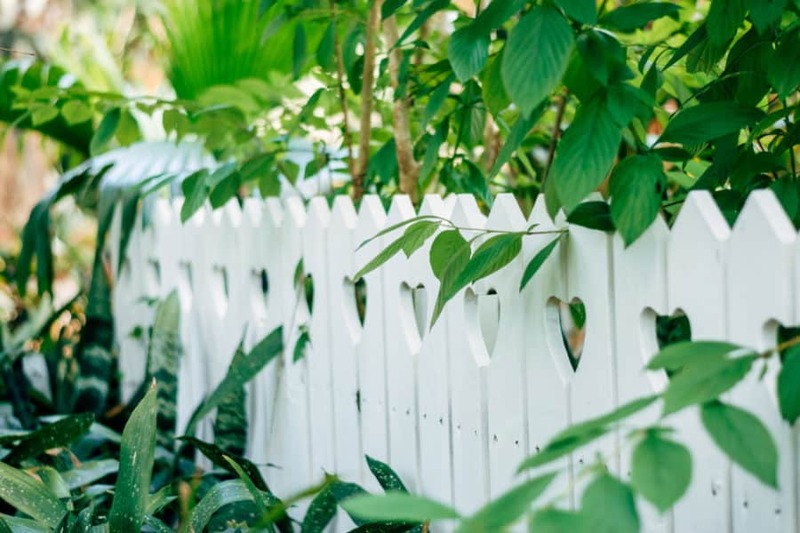 We’ve have collected some stunning white picket fence ideas to help you get started. Columns in greek culture symbolize a portal to the spiritual world. They are often used by Greeks and Romans to hold up buildings and express strength. Although the columns featured above aren’t going to be holding up any structures, they add a sense of authority to your fence. Have you always wanted to start a garden at home but never did? Growing vines along your picket fence is a great way to add some greenery to your home. 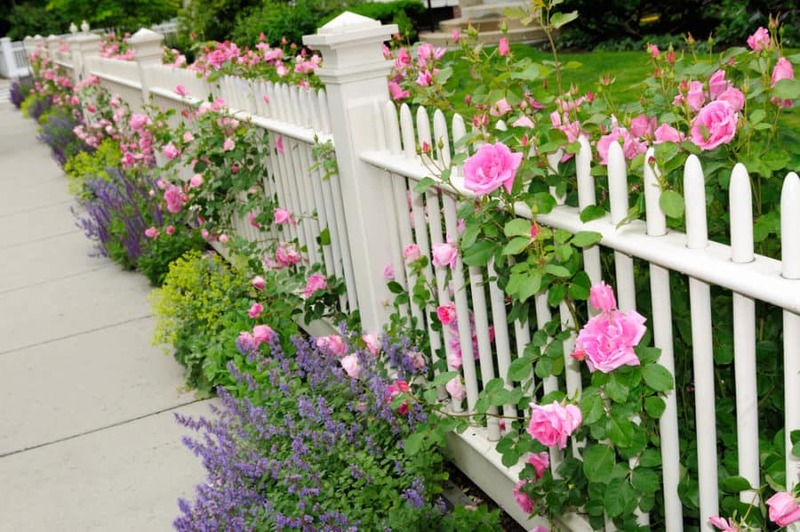 They also help soften the hard-lined appearance that comes with a white picket fence. One of the most commonly grown plants is the climbing rose. 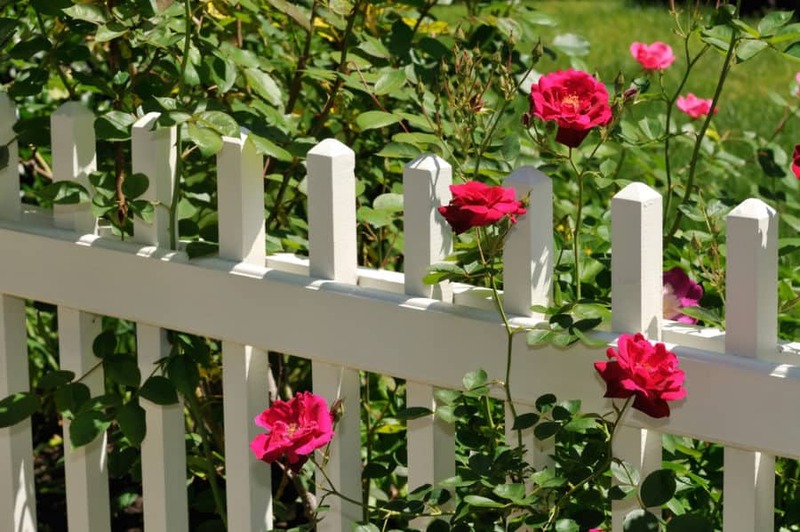 They have a graceful appearance which looks stunning against the sleek industrial design of the picket fence. The best part is that they are easy to care for. Just remember to regularly water the plants you will have a home garden ready in no time. Looking to add a rustic chic decor to your home? Why not start with the entrance. Distressed wood(wood that looks aged), is one of the most popular trends in home design today. This distressed wood gives your fence the much sought after vintage look and also adds character to your fence. What’s great about this is that you can do this yourself. The cost of such projects is very low and can be done using just sandpaper. The most beautiful fences don’t always have to be flamboyant. 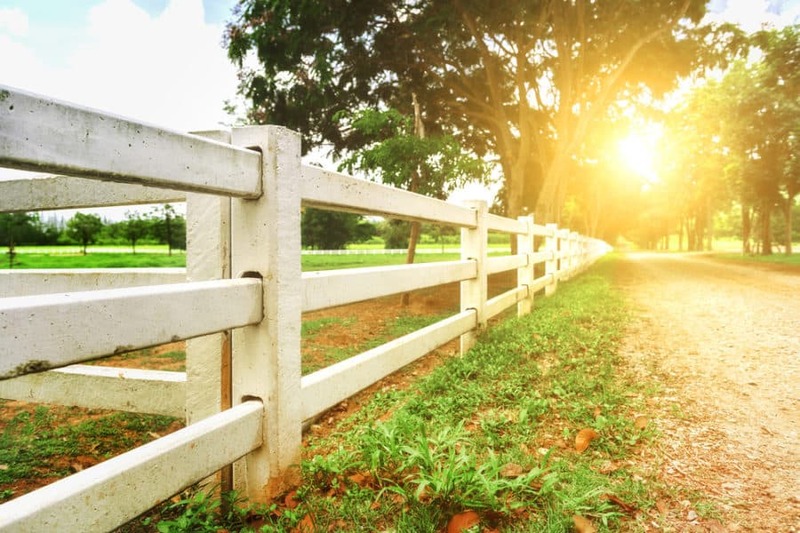 Take a look at this simple yet stunning fence. While symmetric fences are comforting to look at, they might get too predictable for some. They also look really unnatural. If you prefer something more chaotic then we’re sure the above fence is going to suit your flow. Asymmetrical fences like the one featured above keep things interesting. They carry a kind of playful and exciting vibe. Color plays a huge role in how we perceive things. Just changing the color of your fence to black takes it from great to WOW. 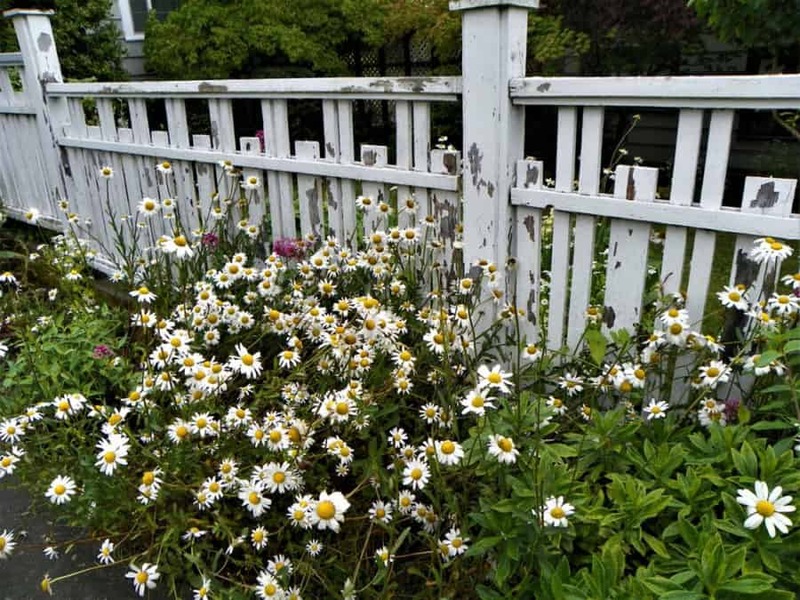 Take some inspiration and paint your fence black. Show the world that you aren’t someone who’s just going to blend in. This is a fence that was made to stand out. 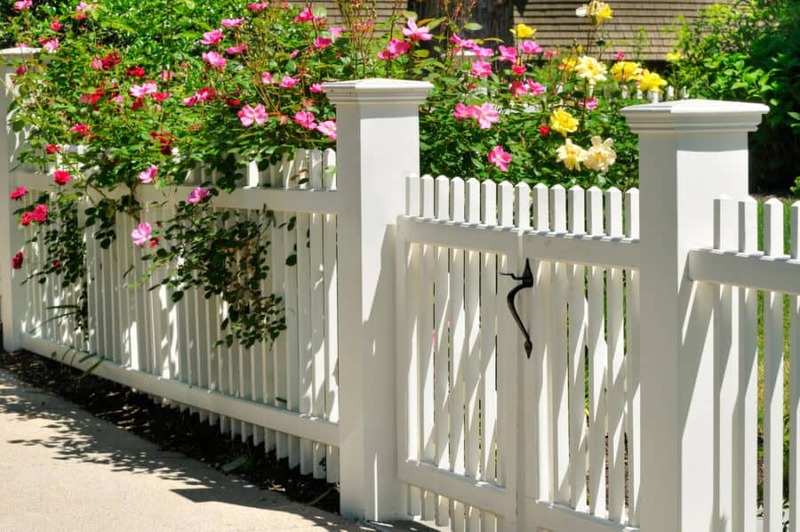 White picket fences have been a part of American culture since the colonial times. Why not go with the classic? Repeating patterns have a way of enchanting us. Fractals are often used in architecture to create some really interesting pieces. 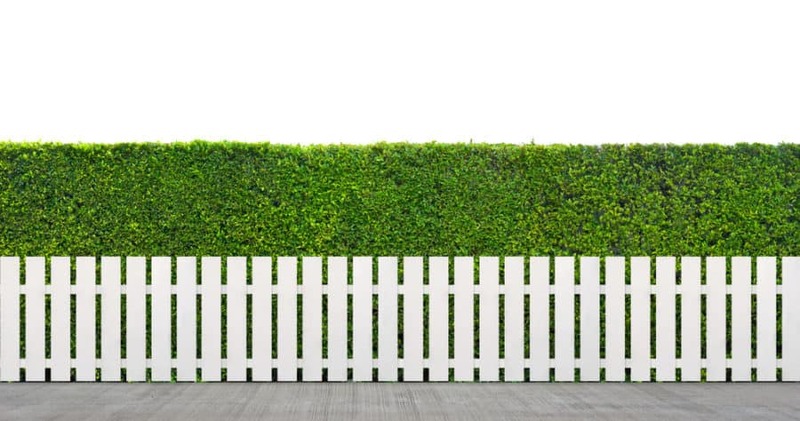 Order your pickets by increasing heights to create this beautifully patterned picket fence. Don’t like the converging picket fence? Maybe a diverging design suits you better. Arrange you pickets in decreasing lengths to create this diverging. Bonus tips: You can even mix and match the two designs to create a gorgeous wave-like picket fence design. Before advertising popularized picket fences as a suburban ideal. They were used in farms to keep animals from getting away. 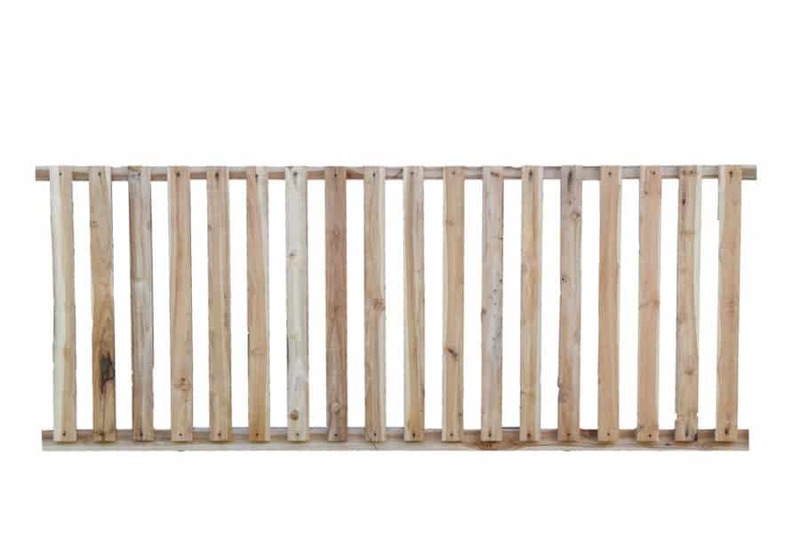 Pay homage to the original picket fence design with this beautiful wood crafted picket fence. 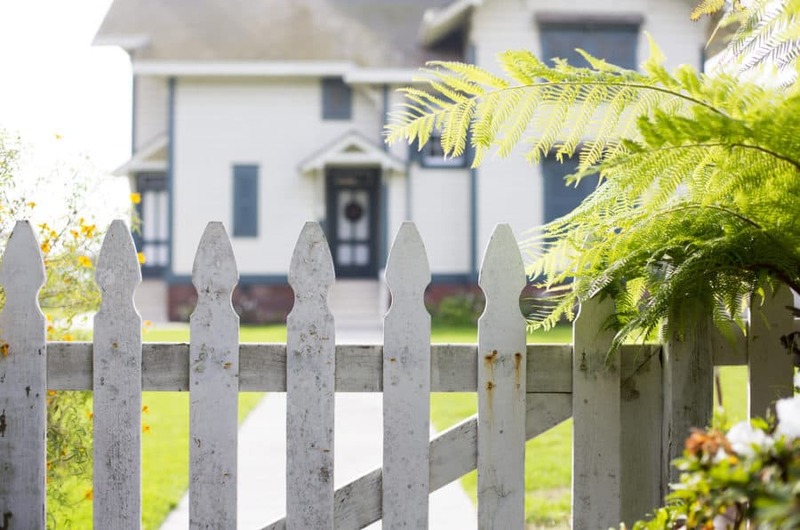 Although picket fences have their roots in the countryside, they were quickly adopted all over America. Today a white picket fence house is as American as the super bowl. Reliable. Durable and Stunning! You cannot go wrong with the double bar fence. The extra horizontal bar adds to the stability of the fence and making it more durable than your usual picket fence. This easy to maintain yet tough fence is a simple yet tasteful style. One of the key concepts of modern minimalistic design is being present without being obtrusive. This is what the Alton style fence gives you. Taken from a small village in New Zealand. 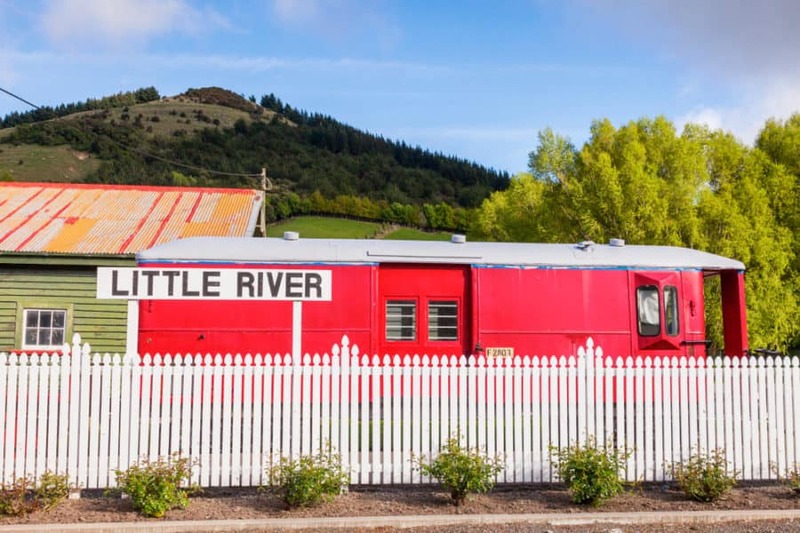 This image of a sterile white fence against the rich red train cabin looks too good to be true. Relieve the nostalgia of southern style chicken and a walk on the beach. The Pacific diamond style fence finds its roots in Jacksonville where it was first used at beach houses. 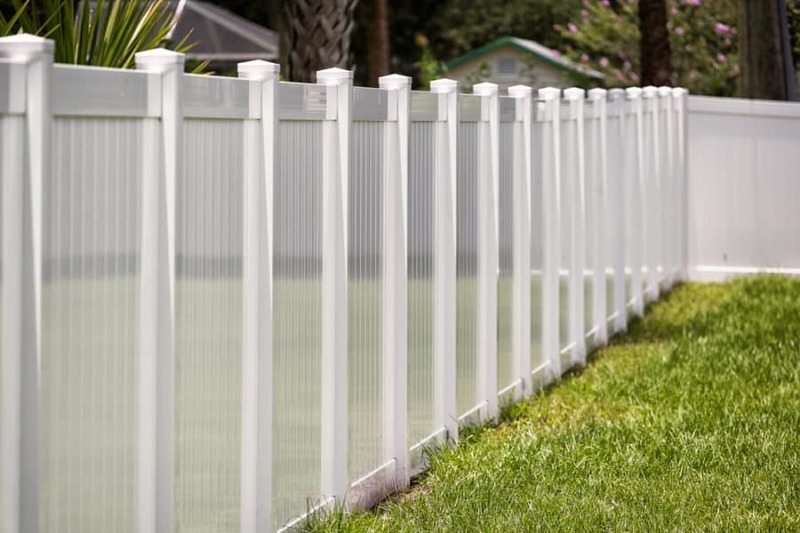 One of the coolest advantages of the Pacific diamond fence style design is that you can adjust its height as needed. Rustic and charming. The uneven picket lengths keep things interesting and exciting. While the wild, uneven garden adds to the appeal. This is a great low maintenance design which looks better as the shrubs grow and the fence decays with time. While it’s may feel nice to show off your front yard to the world. Sometimes you just want some privacy. These picket fences are for those times when you want to chill around in your yard without having passersby stare at you. Simple. Flexible. Practical. The Melbourne provides complete privacy to your yard while letting air pass through. The vertical pickets have small gaps which allow cool air from the outside into your yard. The Melbourne style is extremely flexible. You can customize the design as you please. If the above-featured style is too bland for you, just add a lattice on top to spice things up. This fence style is best suited for swimming pools or other places where you might not want your neighbors looking at you. Feeling whimsical? This multi-colored picket fence should scratch that itch. It’s best suited for schools and other play areas to brighten up the mood. Upgrade your old and boring fence with a custom engraved design. With modern tools, you can create all kinds of engravings. So go ahead and engrave your initials or family coat of arms right into your fence. This way you get a fence that’s unique to just you. For those times when you want your own space. This colossal fence will make sure no one can peek into your home. This upgraded fence use a modern shape and minmalistic construction. The large size also makes it a great option to protect your yard from intruders. The modern family is one of our favorite TV shows. 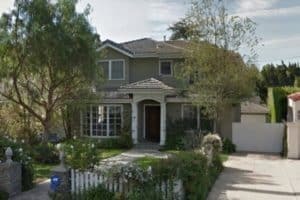 While Jay and Gloria win the award for the home we’d all want to live in, the Dunphys have one of the best(and most realistic) front yards on the show. The Dunphy house features an asymmetrical Florida style picket fence with ornate exposed brick pillars at the entrance. Just Gorgeous!! Have some ideas to add? Comment below to share it with the world.